House prices up – how will brokers serve first-home buyers? Median house prices across New Zealand rose by 5.8% year-on-year to $550,000 – up from $520,000 in December 2016 and median prices for New Zealand excluding Auckland increased by 6.6% to $450,000 (up from $422,000 in December 16), according REINZ. So, how will this affect how brokers meet first-home buyer demands? Banks are tightening up lending and current LVR rules are restricting an already squeezed group. REINZ data shows Auckland’s median house price increased 1.8% in December to $870,000 up from $855,000 compared to December 2016. Wellington – up 4.7% to $560,000 (a $10,000 increase since November 17 and a $25,000 increase since December 16). Three regions saw a price decrease year-on-year – Marlborough (down 2.1% to $372,000), West Coast (down 1.6% to $185,000) and Canterbury (down 0.7% to $439,000). REINZ chief executive Bindi Norwell said: “Median house prices across New Zealand have increased 5.8% in December, representing an increase of $30,000 since the same time last year. This increase defies the predictions of many commentators who 12 or 13 months ago were adamant that house prices would fall in 2017. “While the increase will be welcome news to those looking to sell their property, for those first home buyers this will not have been the Christmas present they were hoping for. 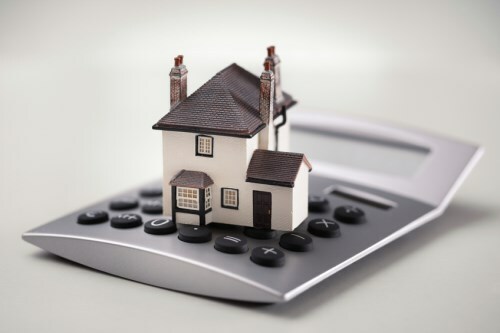 Although there is some hope as the rate of price increases has decreased significantly compared to previous years meaning that if the trend continues, there is more of a chance that those saving for a house deposit can keep up with increasing property prices,” Norwell added. “When looking at the Auckland picture, this is the first time that all seven districts have had a median price of in excess of $700,000 highlighting how expensive the city is becoming. Additionally, North Shore City has reached a record median price of $1,113,000 – the nearest the price has been to this point previously was $1,105,000 in November 2016,” Norwell said.